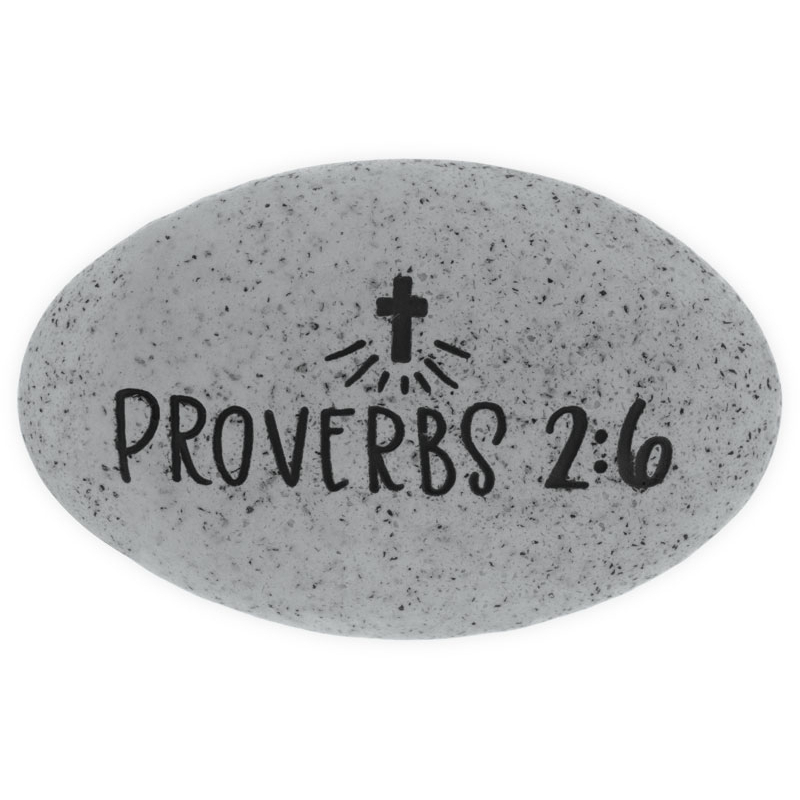 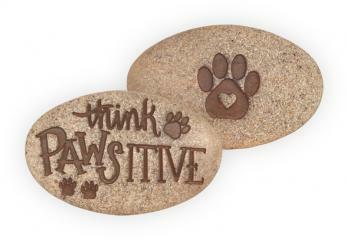 Our "Proverbs 2:6" Stone offers a profound and uplifting message engraved in hand drawn typography font. 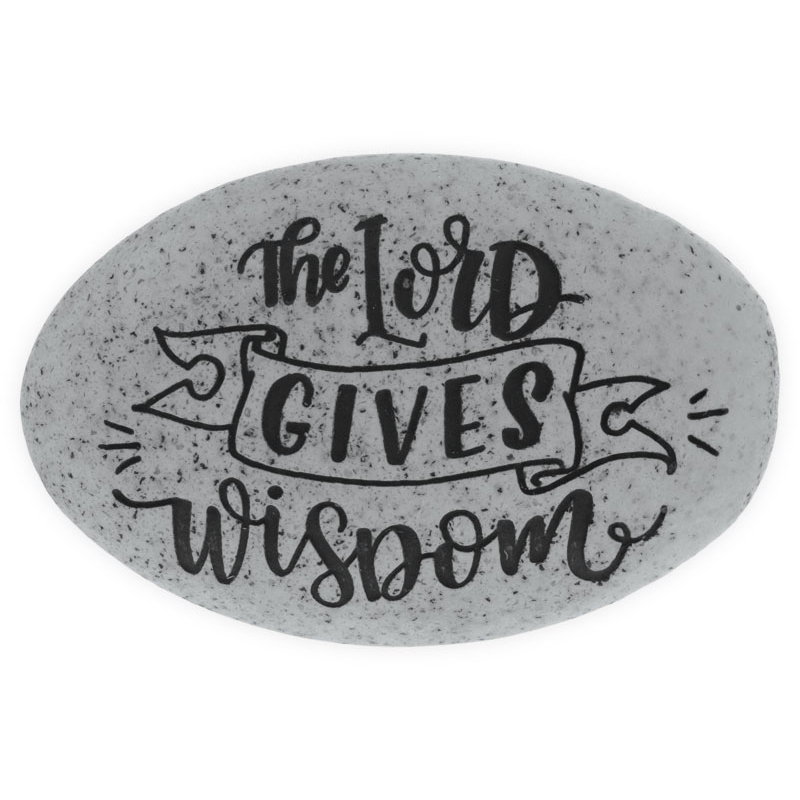 The front reads "The Lord Gives Wisdom", and the back features the Verse reference and a small shining Cross. 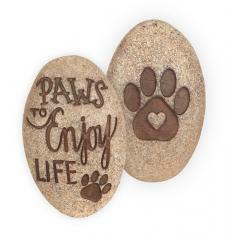 Carry this double-sided Pocket Stone with you to guide you on your daily path. 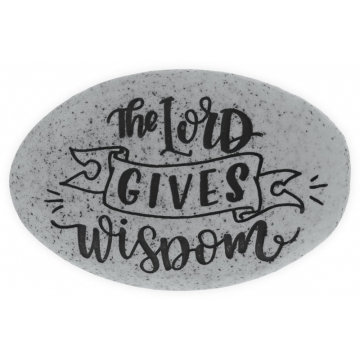 This meaningful Stone is sure to lend inspiration to all.